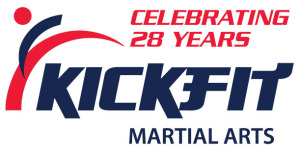 This year KickFit Martial Arts schools is celebrating 28 years. We are proud to have been teaching martial arts skills to the local community. Our amazing instructor team provide a positive influence and are great role models.